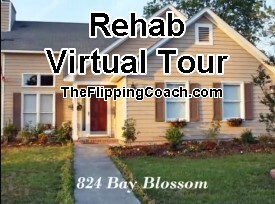 This wonderful home is located in Wilmington North Carolina. Featuring over-sized Windows, open space for entertaining or lounging. Stainless Steel appliances and all the necessary amenities. Natural, calming paint, garden tub and much more!